After stealing millions of hearts with her acting skills in TV serials, Amar Khan is all set to appear in a music video for the first time. Titled Adha Adha, Amar Khan will be seen with Ali Rehman in a song which is also the debut music video of singer/music composer Shani Arshad. The Ghughi actress recently took to her Instagram account and shared the first poster of the video and we are just drooling over her unique avatar. The Girl rose beyond Agony and Scars! While exclusively talking about the song with Very Filmi, Amar Khan revealed that the single has been composed and performed by Shani Arshad for his first music album. This is a very interesting music video which will be featuring Ali Rehman and mYSELF. You will watch me to play a unique character who has a strong personality and faces many challenges. 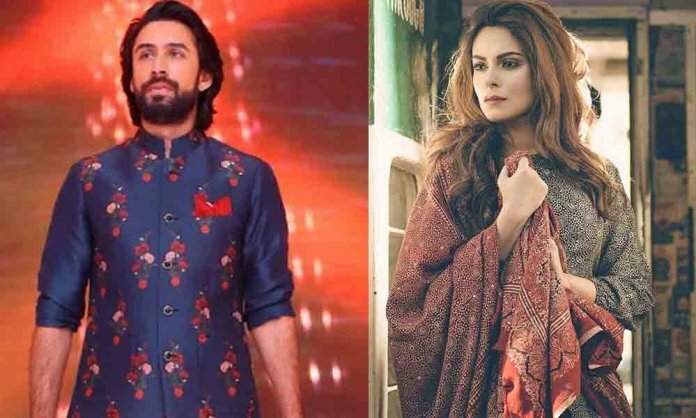 She further added that the video will be released this week and now we just cannot wait to watch Amar Khan and Ali Rehman together. Next articleGame of Thrones Season 8 Episode 1 Reportedly Leaked!